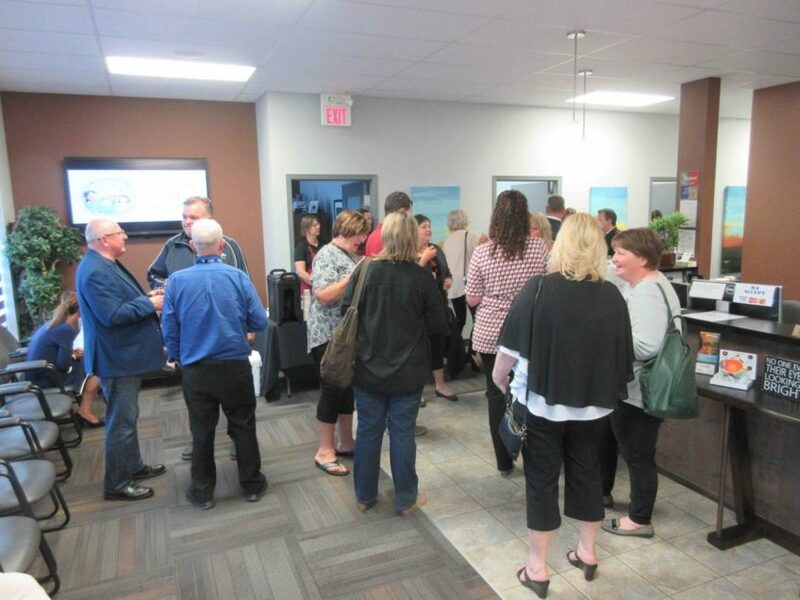 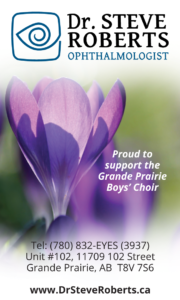 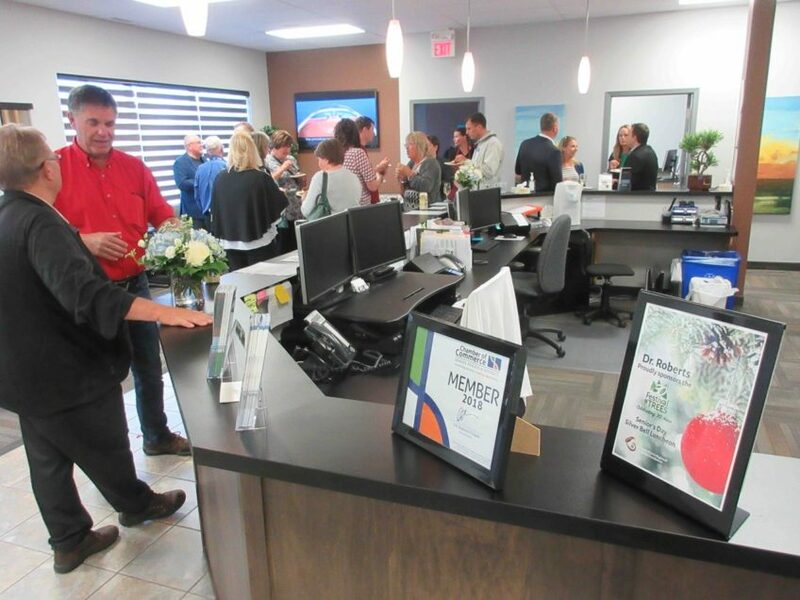 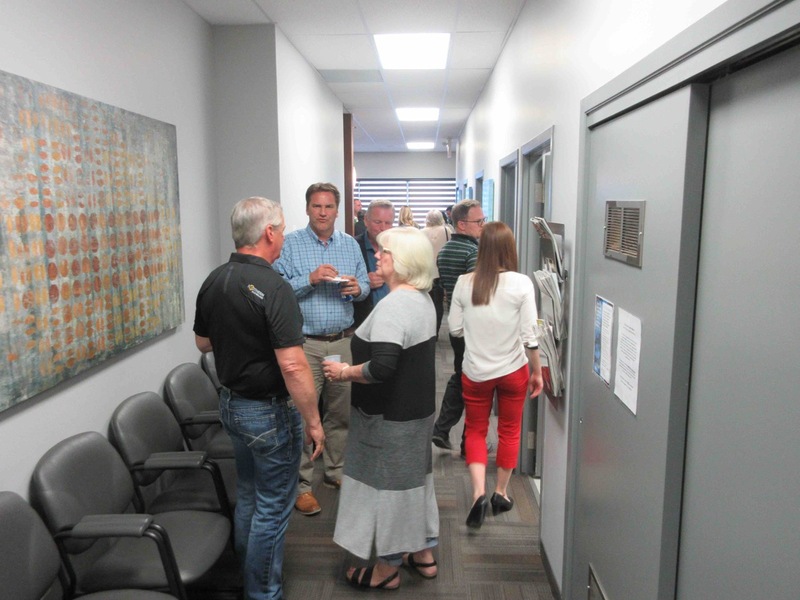 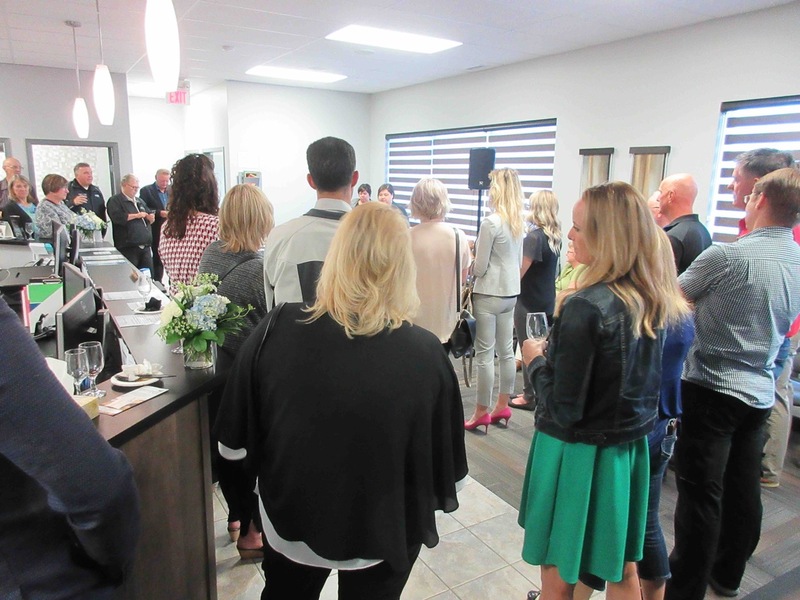 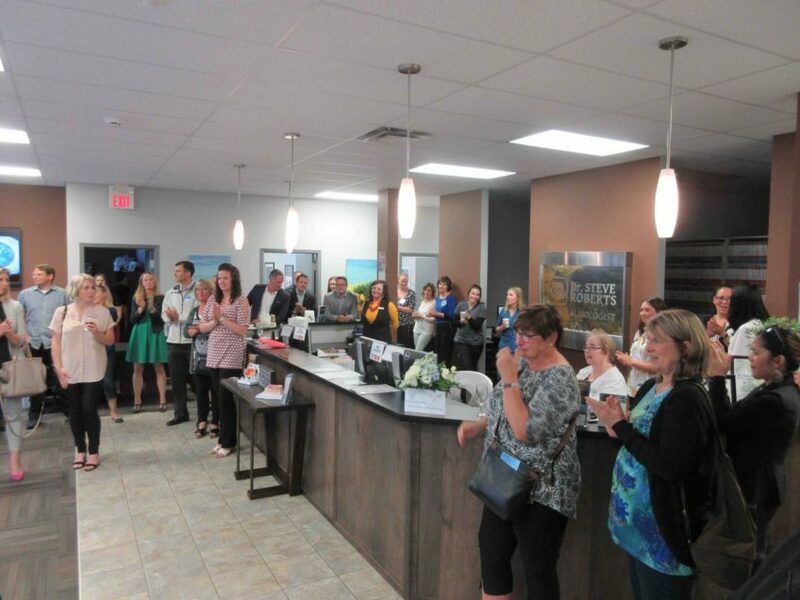 On June 28, 2018 Dr. Roberts and staff hosted the Grande Prairie & District Chamber of Commerce Business After 5 Mixer. 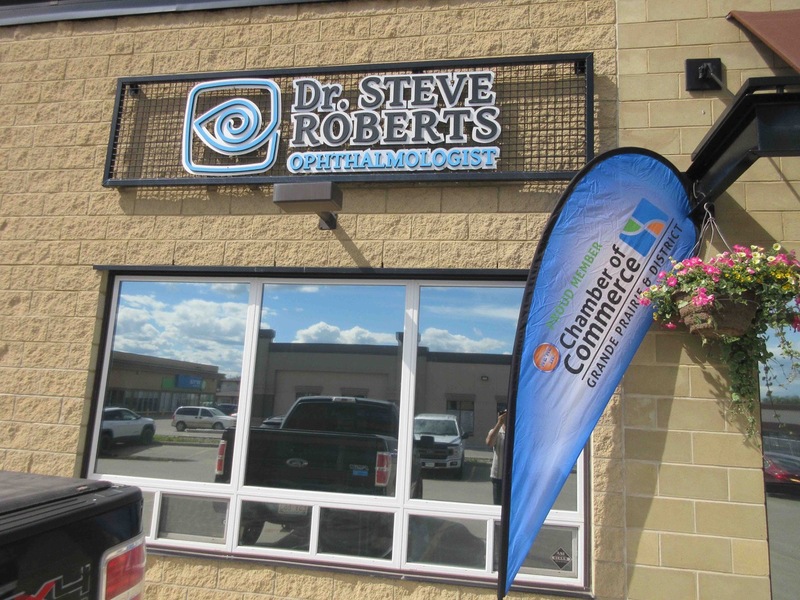 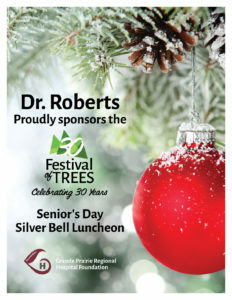 The Sandman Hotel in Grande Prairie has a special rate for all of Dr. Roberts patients. 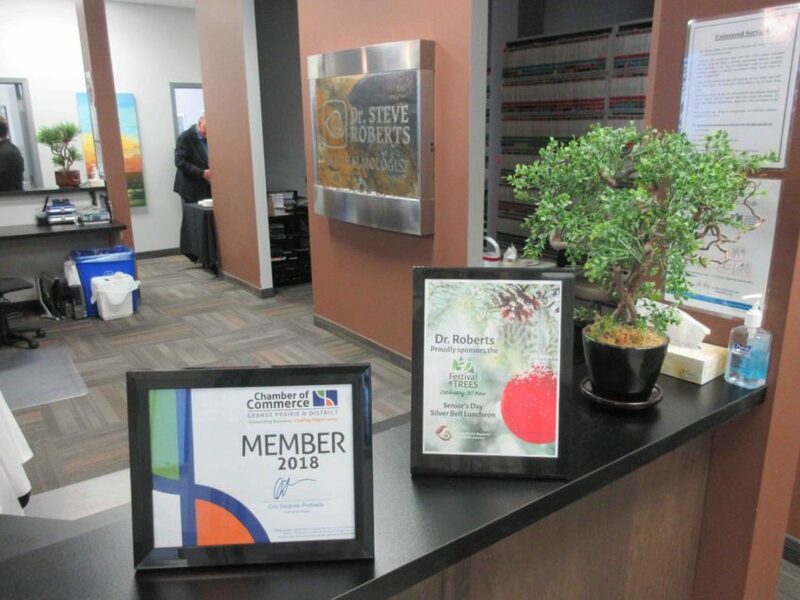 Contact them for a room using the code “Medical” for your stay.